Thanks to your contribution, we are able to fund over 40 local programs, impacting over 25,000 lives here in Muscatine County. 99% of funds stay local. Please use the below form to make a monthly recurring or one time donation to United Way of Muscatine via Paypal or credit card. 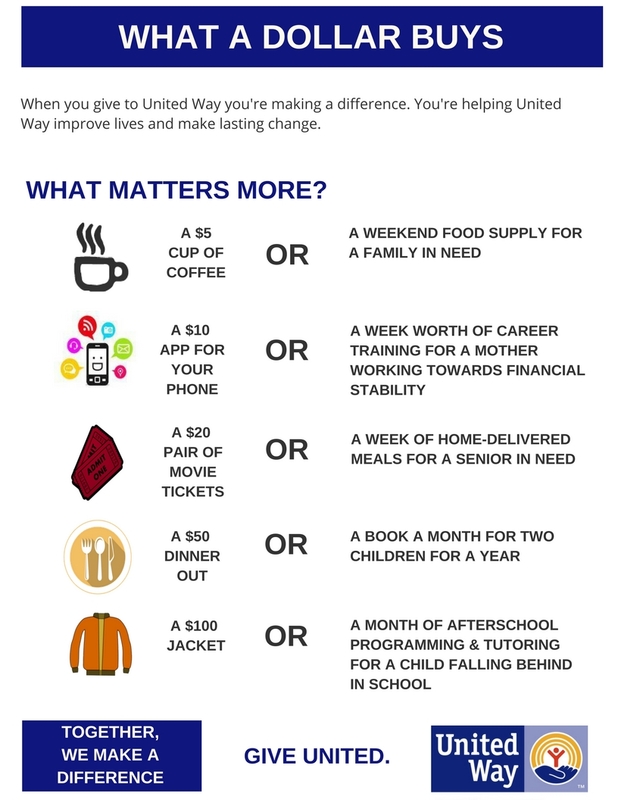 If you have any questions contact Michele at 563.263.5963 or michele@unitedwaymuscatine.org.